There is nothing like an After Work by the “quais de Seine”. Last Saturday did I and some colleagues go to Pont des Arts for a drink. The bridge was full of people that were having drinks, playing music or just crossing the river. 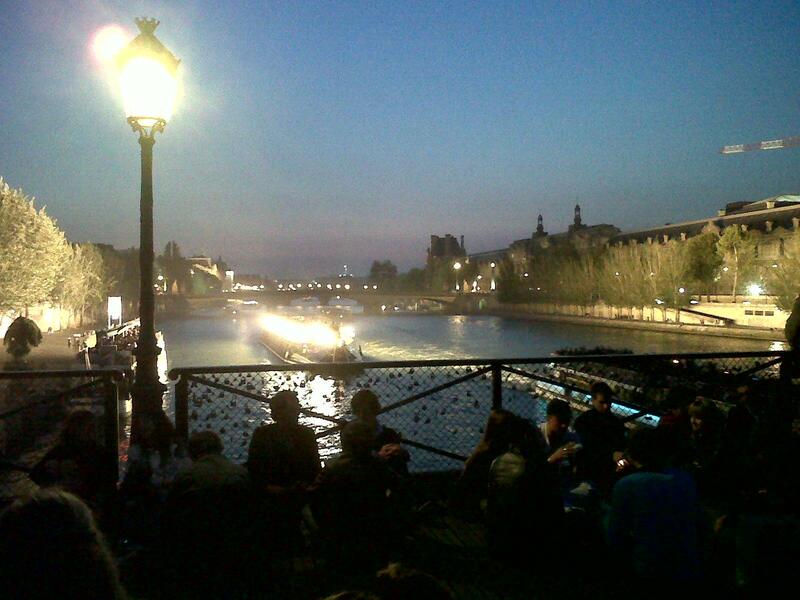 And there were boats passing by with tourist that wanted to discover Paris by night.